With the Nexus selection of cookers, traditional cooking is redressed and given a modern, stylish twist. Nexus is your leading choice if you’re looking to buy a gas cooker in Nigeria, as we have amassed a stellar reputation in the home appliance sector. Every gas cooker for sale in our range is competitively priced and made to maintain peak performance. Our goal is to offer Nigerian homes superior comfort and convenience, that caters to everyone’s particular lifestyle and taste. Contact us today and rediscover the beauty of traditional cooking. Our quality range of gas cookers features models with multiple burners ranging from 3 gas burners and 1 electric burner to 4 gas burners and 2 electric burners. Why choose a Nexus gas cooker? Our gas stoves offer a more even distribution of heat on the stove top than most electric stoves. Each model is designed to be easier to gauge temperature and adjust. Nexus cookers use natural gas making them less expensive and more convenient. Food preparation takes less time since the flames heat both the sides and bottom of your kitchenware. Your home maintenance costs will be reduced since gas cookers have a much longer life span and require less maintenance. Not grid dependant. Whether you have power or not, if you have gas you can cook. Save time. With multiple burners at your disposal you can cook multiple meals at the same time. Effortless cleaning. Our gas stoves are engineered for clean, efficient and easy cooking. As part of our commitment to you, we offer quality advice courtesy of seasoned professionals. 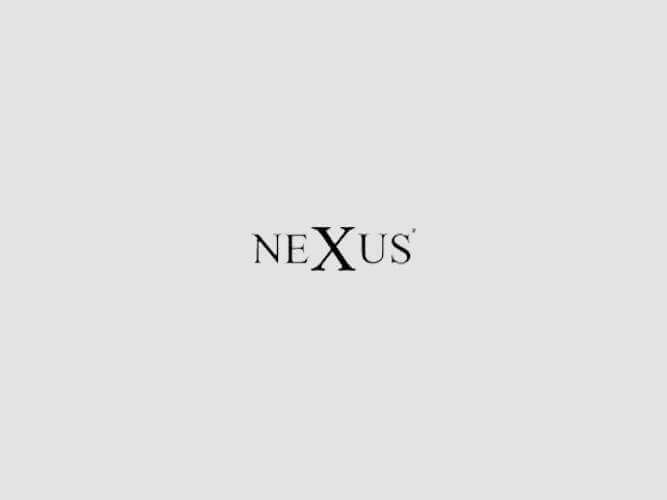 The Nexus team welcome any queries or questions you might have about the use, maintenance or purchase of appliances. Ensure you have your gas cooker checked yearly. How to spot if your appliance is not functioning properly. A lazy yellow or orange flame instead of the usual crisp and blue flame. Both a gas cooker and an electric stove can serve the purpose of getting the cooking done; however, if you are in the market for more of a traditional approach that lets you bring out all the flavour of your food, you want to cook with gas. That’s why most top chefs around the world prefer cooking with gas; more efficiency, better results. Huge range of gas cookers available, browse now, you’re sure to find a fairly priced cooker that caters to your requirements. Browse our appliance store and rediscover the beauty of gas cooking.